Check out the replay below or read the synopsis below to get all links to featured makers and products, as well as the key takeaways from these deliveries that you can use to brand your own product experience! 1) Print double sided backing cards with different designs on each side. 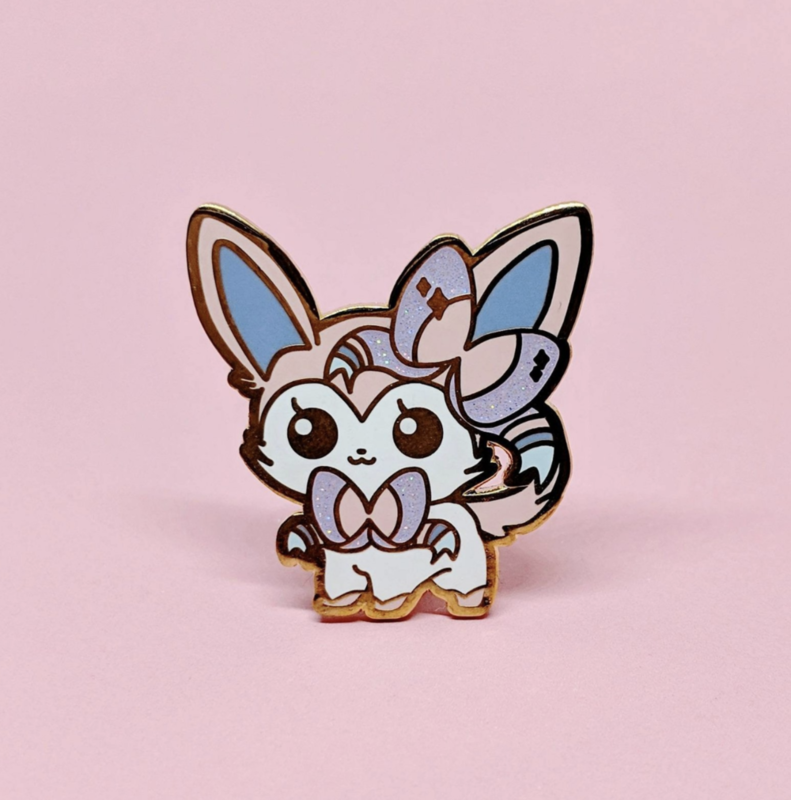 This way, you can order a large quantity, but also have two different backing designs to choose when displaying your pins. (Stami Studios did this fabulously in this unboxing video). 2) Choose a more subtle backing design that will suit many (or all) of your pin designs. Love April Moon provides an awesome example of this, but having a simple doily design that looks beautiful as the background for all of her kawaii style pins. Okay, your product is amazing, but make sure your customer is just as excited when they first see your package in their mailbox! This can be as easy as having a holographic mailing envelope, or putting a branded sticker on the seal — get creative, but make sure they know this is an exciting package they should be pumped to open!! 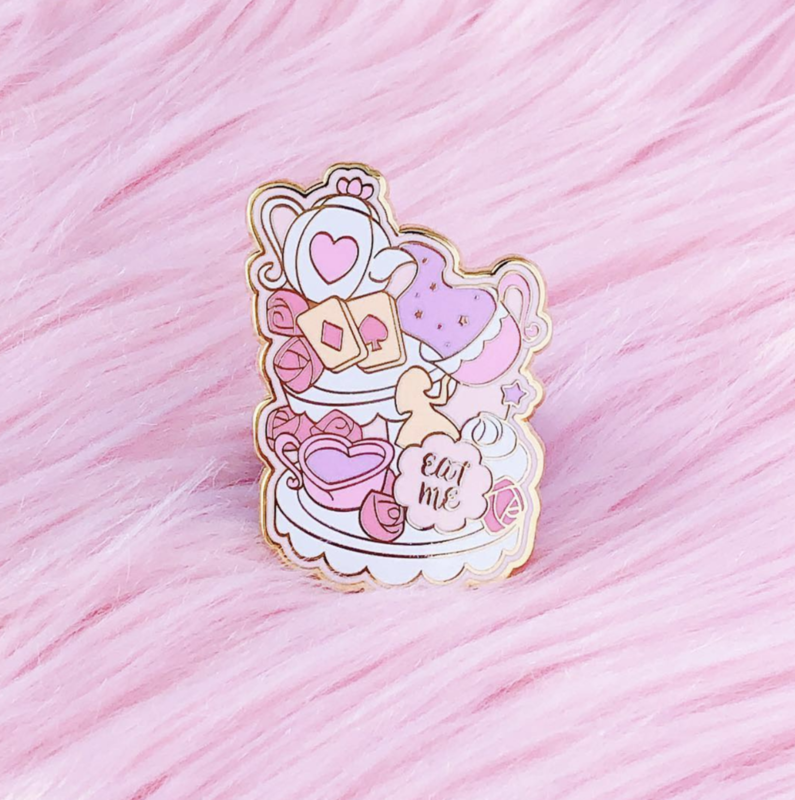 Try to have more than one pin back included on your designs (unless your pin is super small and that’s pretty unrealistic). You don’t want people losing their pin the first time they wear it out someplace. Providing two pin backs ensures that your beautiful pin won’t jump ship as easily and you’re customers will continue happily sporting your pins. SAY IT LOUD & PROUD! Have your shop name and url prevalent on every aspect of the packaging experience. It should be overly obvious who this fabulous product is from and where to go to buy more! Pay the extra fee to add your shop/brand name on the back of the product!! There needs to be a way to find you again once all paper materials have been thrown away. Magic Mail Monday is every other week & features awesome shops creating fabulous stuff! Let’s work together to get your visuals looking good from every angle! !